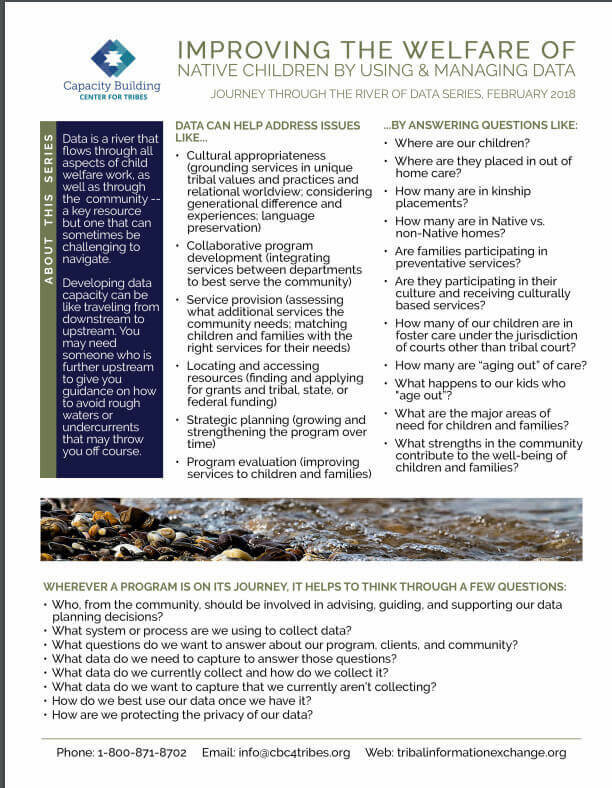 This Library contains over 200 articles and resources relevant to tribal child welfare, gathered from a wide variety of sources. 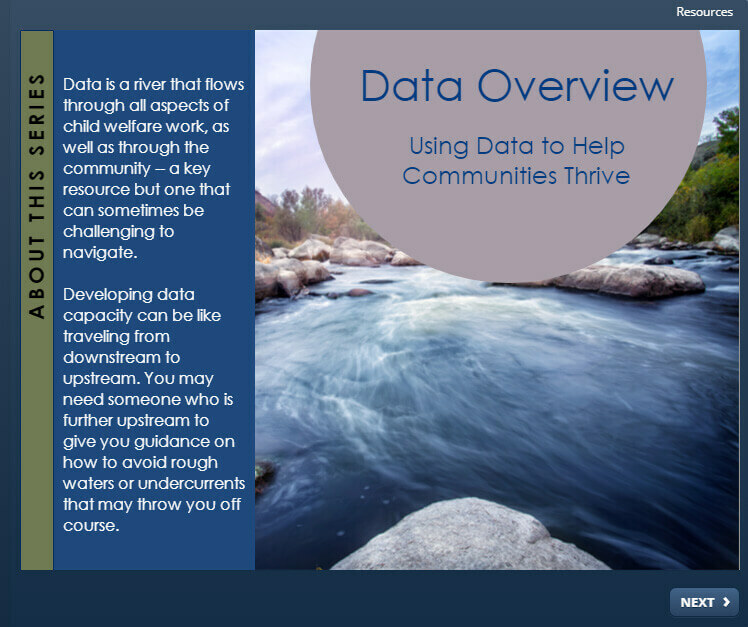 It also includes all of the products developed by the Capacity Building Center for Tribes that you see featured on this website. We hope you find what you need! 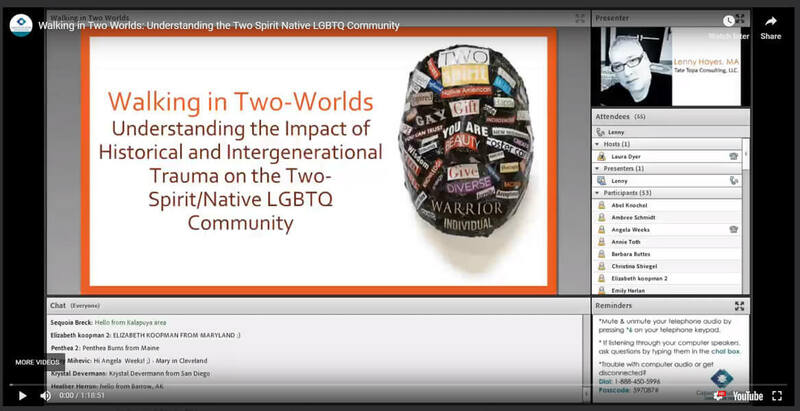 The Center for Tribes’ newest resource list shares information designed to raise awareness and encourage tribal child welfare professionals to think through how they can better support Two-Spirit and/or Native LGBTQ children and youth.